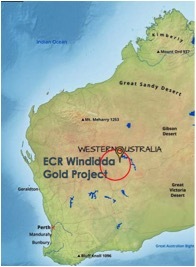 ECR Minerals plc (LON:ECR), the precious metals exploration and development company, is pleased to announce the receipt of significant gold assays in relation to the reverse circulation (RC) drilling programme recently completed at the Blue Moon prospect, which is located within the Bailieston gold project area in the state of Victoria, Australia. 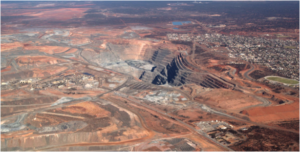 ECR’s wholly owned Australian subsidiary Mercator Gold Australia Pty Ltd (“MGA”) has 100% ownership of the Bailieston project. 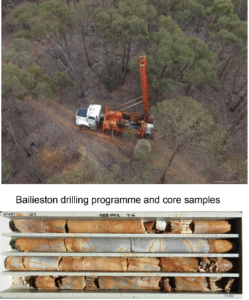 These results from Blue Moon indicate that a high grade zone exists within the target sandstone host and further results and work will be required to understand any concentration of mineralisation within shoots. 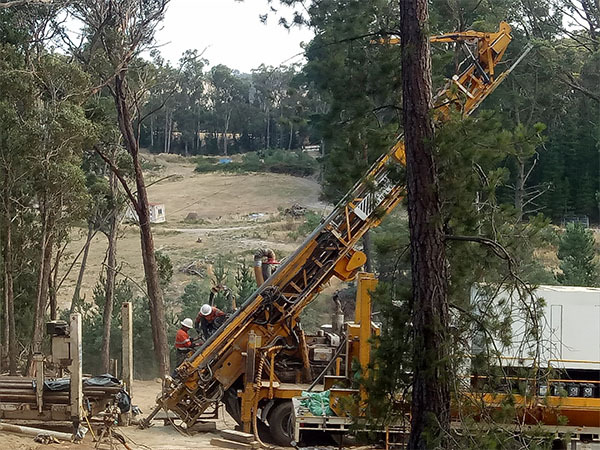 Craig Brown, Chief Executive Officer of ECR Minerals commented: “These results quantify the field geologists’ assessment of visible gold at Blue Moon during drilling of BBM007 and provide great encouragement for the Company and the Bailieston gold project. To achieve an intersection of 17.87g/t gold over 2 metres is notable. 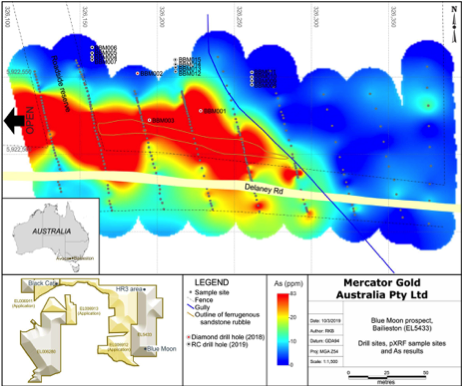 But also of significance is that this was part of an intersection of 15 metres at 3.81g/t gold from relatively shallow depth. As previously announced, gold mineralisation at Blue Moon is associated with sandstone plus dykes intruding the sandstone and adjacent to it. 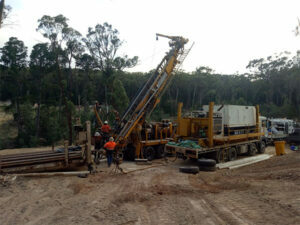 MGA’s 2018 diamond drilling did not obtain fresh sample from beneath the oxide zone. 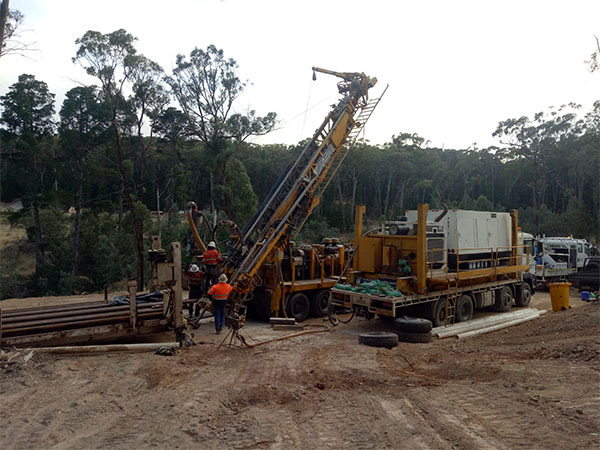 The twelve reverse circulation (RC) holes completed recently (BBM004-15) aimed to intercept the sandstone on 50 metre spacing across three sections and to gain samples from beneath the oxide zone. 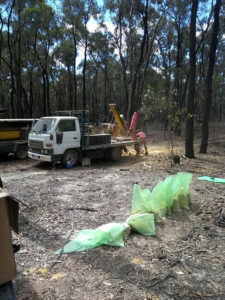 BBM004 & 6 intercepted the host sandstone beneath the oxide zone. 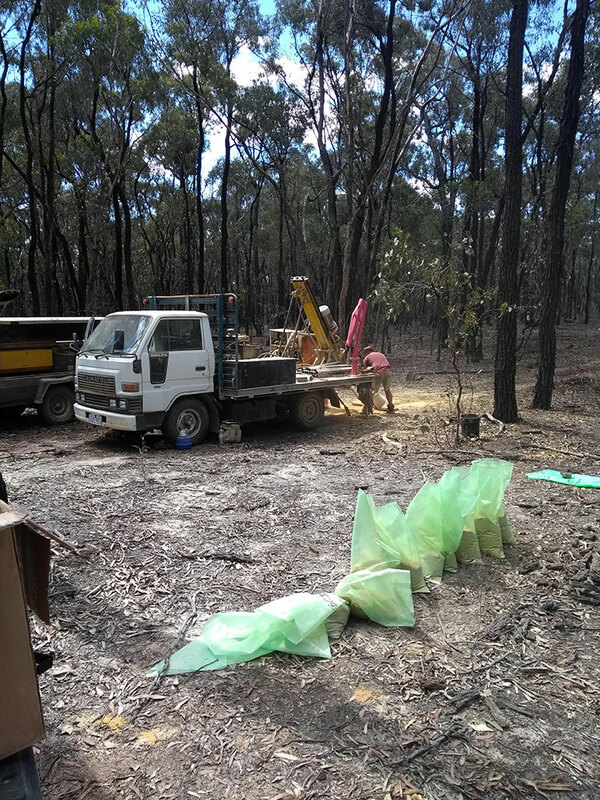 Logging recorded estimates of up to 4% pyrite and 2% arsenopyrite with minor quartz. 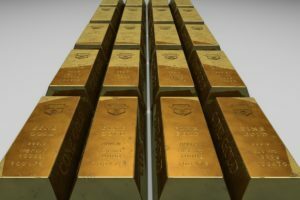 No visible gold was seen in these samples. 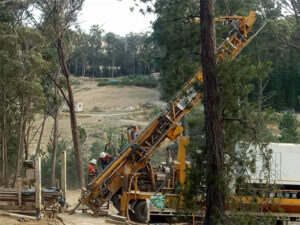 The base of the oxide zone was at 64 metres in BBM007 within the host sandstone. 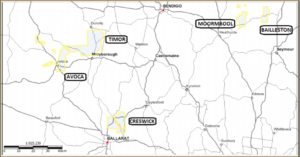 Visible gold was seen in three samples (3 metres @ 13.4 g/t gold from 57 to 60 metres). 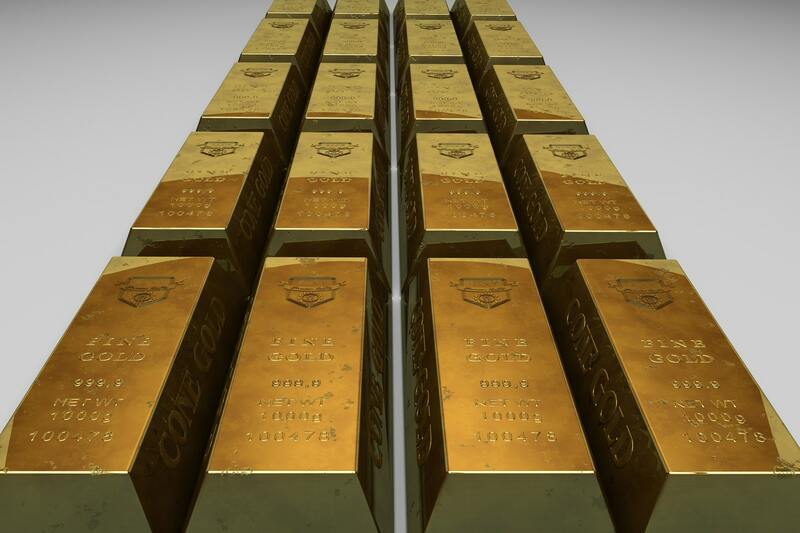 It is possible these are elevated gold values as a result of supergene enrichment close to the base of the oxide zone. NB: intersections reported are apparent width.